In my effort to get prepared for life with a new baby and a very busy 3 year old I have been scouring pinterest for delicious one dish meals. I wanted to share a few that caught my eye with you in hopes of making your life a little easier when it comes to dinner time. 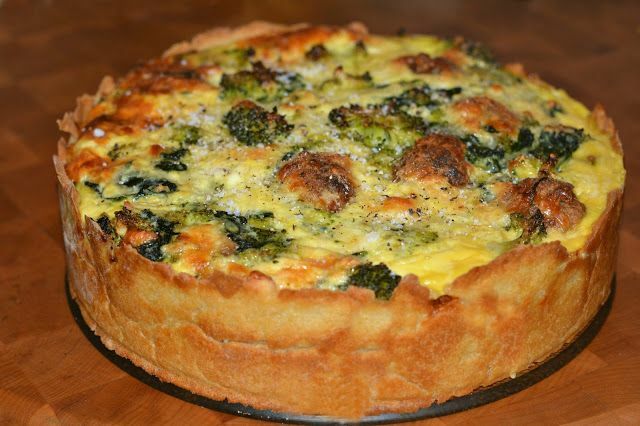 Broccoli, Spinach & Meatball Pie- this looks really great, it would be satisfying and seems easy to prepare. Loaded Mashed Potato Casserole- This says a perfect side dish, but I am thinking if you added extra bacon, in a pinch this could be a meal on its own. I anticipate days when my family will be lucky to eat at all so this would be a yummy option that everyone would like. 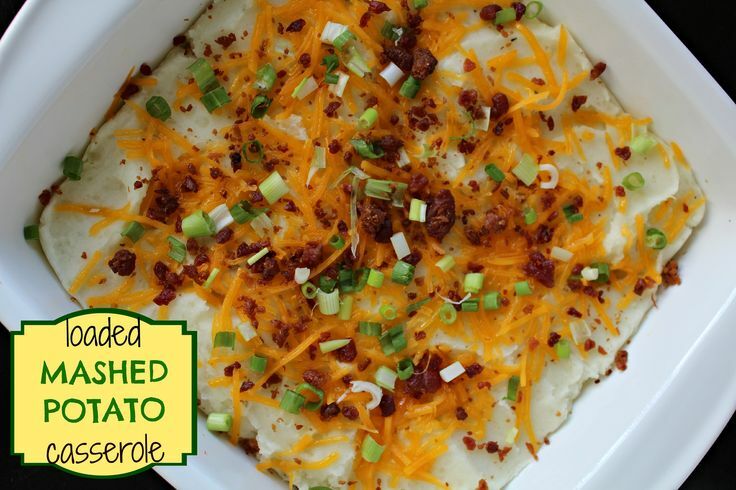 King Ranch Mac & Cheese- Food for the weary soul that preschoolers would eat too. 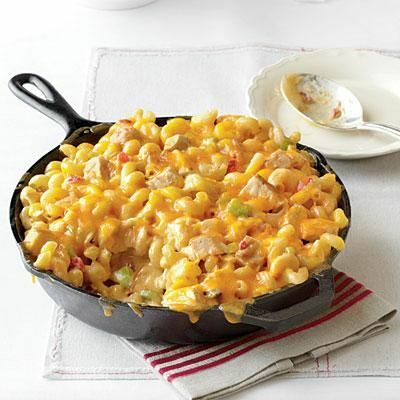 Who doesn't like Mac & Cheese? 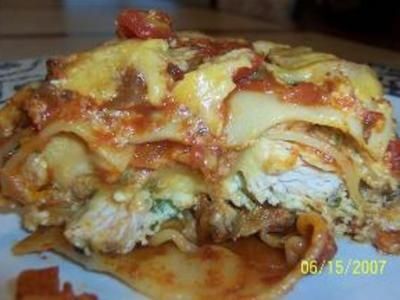 Mexican Lasagna with a Twist- My family likes lasagna and mexican food, so I anticipate this would be easy to make and a crowd pleaser. 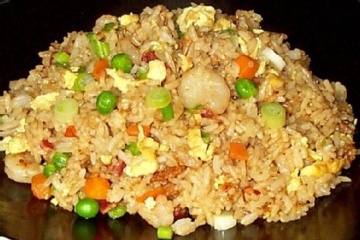 I fall back on Fried Rice often as my little boy will eat veggies if they are in Fried Rice. The idea of using just a rice cooker to make this makes my heart feel super happy! 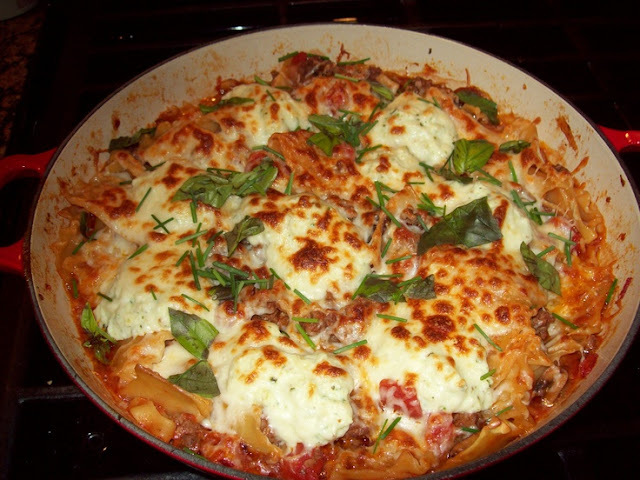 Skillet Lasagna looks amazing, easy and I think everyone in my home would be happy to be served this for dinner and the leftovers would make a great lunch. 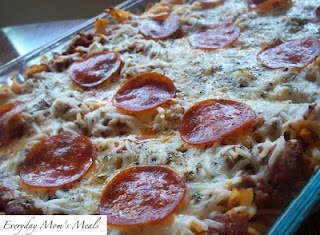 Pizza Casserole- what can I say about this other than yummy!? 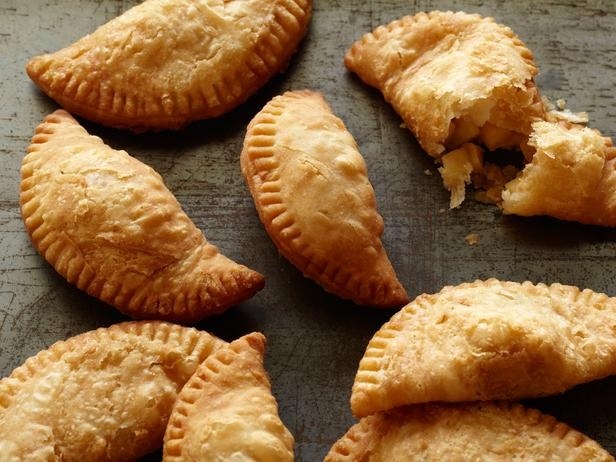 For good measure and the chance there is actually time to make dessert- Fried Apple Hand Pies would be such a great alternative to the ones you can buy in a gas station! I hope this post has inspired you to make something great without making a mess of your kitchen! Oh yes! You have definitely inspired me! Yayyyy to a mess-free kitchen! 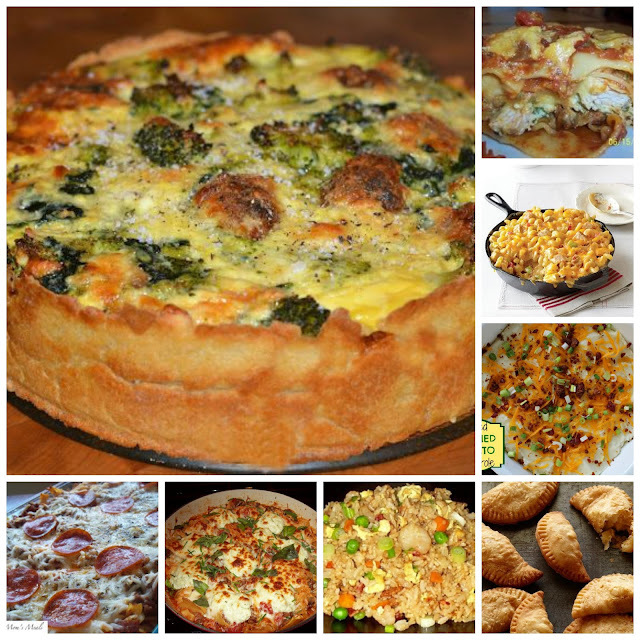 I'm vegetarian, but I bet some of these would be great without the meat! The skillet lasagna looks especially good. Those all look good but the fried rice looked amazing! Cannot WAIT TO TRY some of these. 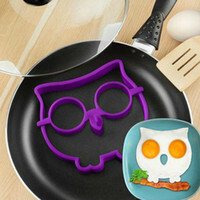 I'm so busy that I love one dish wonders! I have one that is spinach, pasta, sausage and cheese sauce. Made that last night! Def trying some of these!